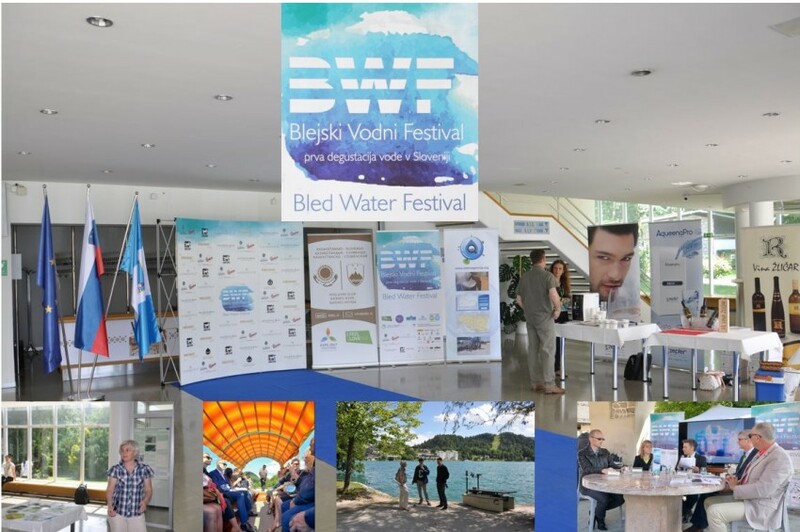 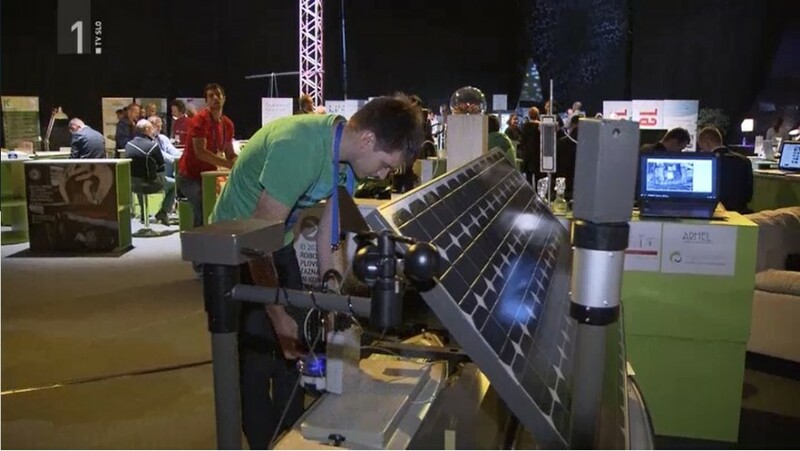 We have presented the project and demonstrated our robotic vessel on Bled Water Festival, 18. 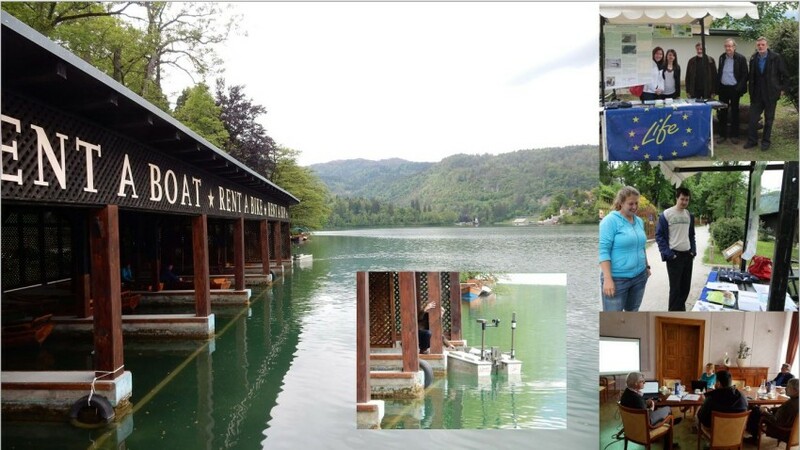 June 2016, Bled, Slovenia. 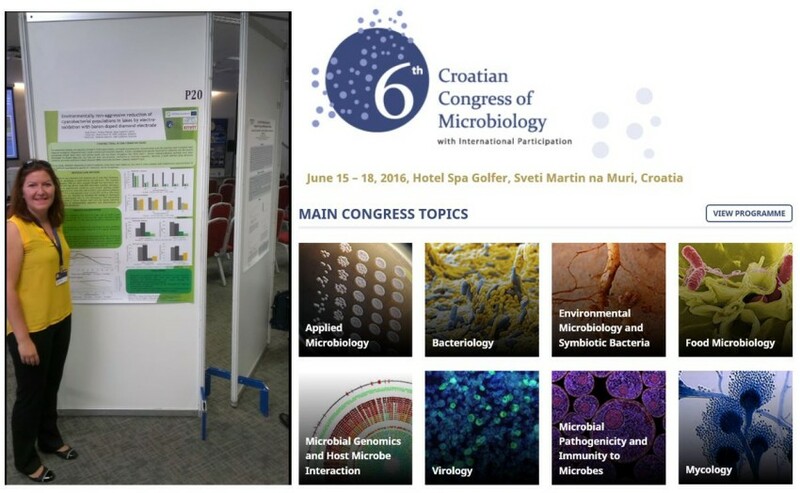 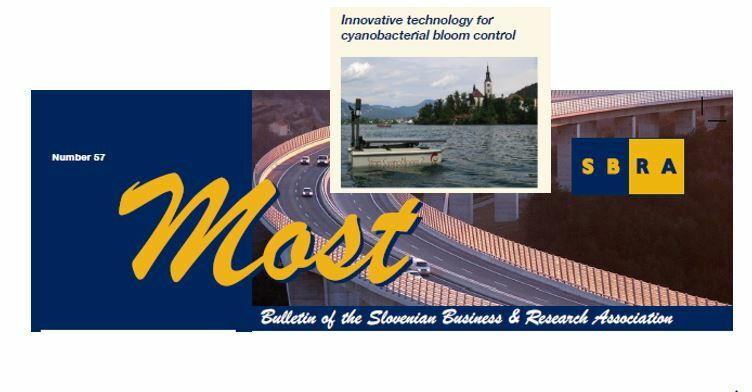 SBRA – Slovenian Business & Research Association has published a short information about our project in the 57th Issue of the publication MOST. 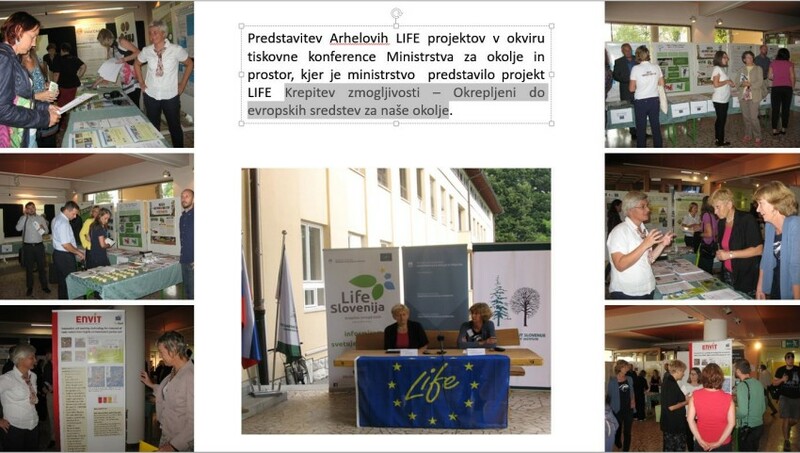 The presentation can be accessed on the following link.